It's arrived! 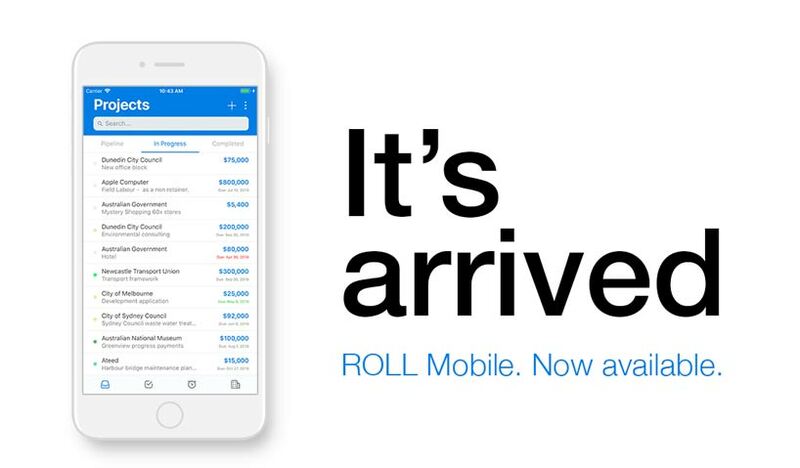 ROLL Mobile is now available from the iOS App Store and Google Play Store. Now you can run your business on the go. With ROLL's simple, beautiful, experience you know and love, the new mobile app has been designed to help you go about your day-to-day tasks, whether you're at your desk or visiting clients. Get yours now and keep your business rolling.